Recently, my workplace decided to hold to a charity bake sale. 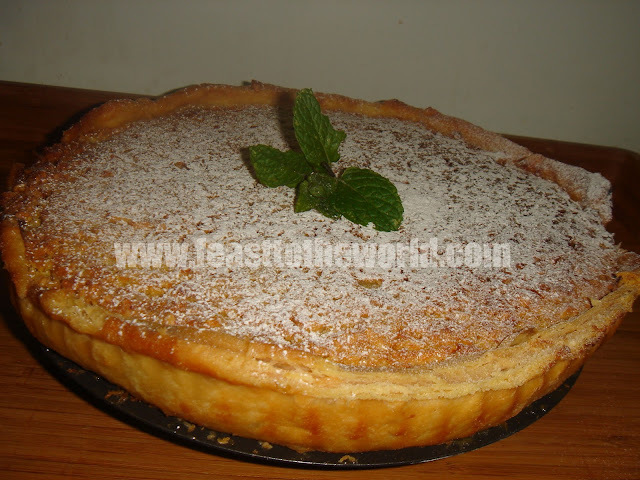 On hearing this, I immediately jumped at the chance and offered to contribute to this good cause with a Tarta de Santiago - a traditional Spanish tart that is rich with crunchy almonds and aromatic citrus. I do not bake very often so this is a great excuse for me to do so. The tart originated from northern Spain and is said to be named in honour of St,. James (Santiaga), patron saint of Spain. It is a very popular and well know pudding in Galicia is available in almost every cafe and restaurants. 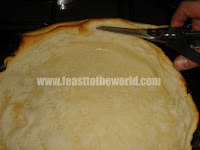 I have used the almond in both the pastry and the filling to give it a double whammy of the sweet almond flavour (which I love). 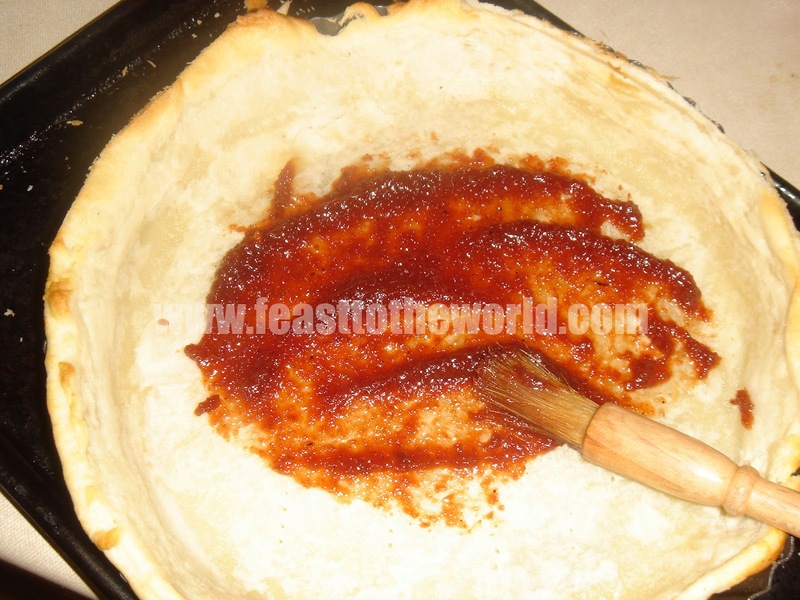 A thin layer of membrillo (quince paste) has also been liberally spread onto the base of the tart to add a perfumed sweetness to this delectable tart. And just to make it even richer, I have also added some Amaretto liqueur(which were met with quite a lot of nodding approval when revealed the ingredients that were in the tart to my colleagues). 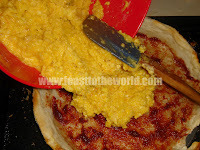 The bake sale was quite a success, and equally so was my Santiago tart it seemed. 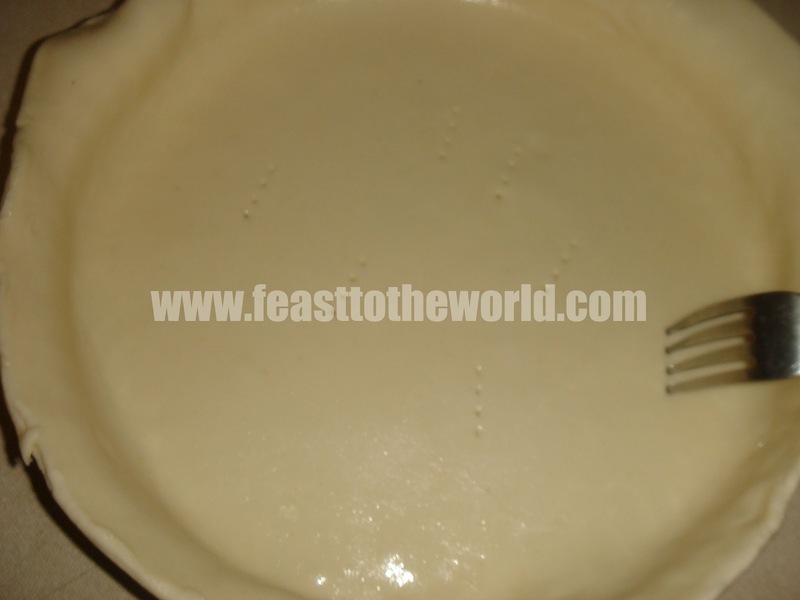 I was inundated with a requests for me to share my recipe for the tart the following day. 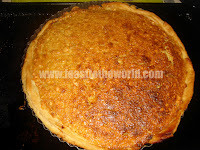 So here it is, just for all the fan of the Santiago tart. It's for charity after all. 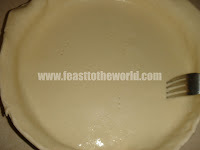 To make the pastry, cream the butter and sugar together in a bowl until well combined. 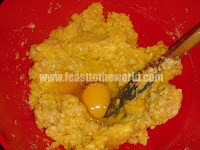 Beat in the egg yolks, one at a time until it is well integrated into the mixture. Mix in the flour and ground almond and combined until the whole mixture comes together to form a dough. Wrap in a cling film and chill in the fridge for 1 hour. Preheat the oven to 180ºC. 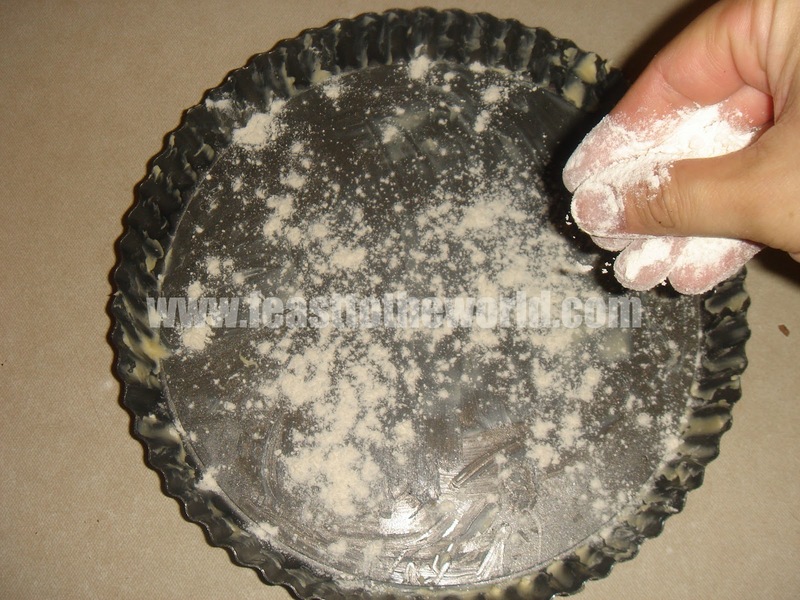 Lightly grease a 10in/25cm tart tin with some butter and dust sparingly with a sprinkle of plain flour. 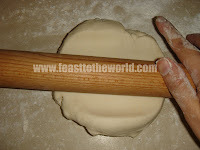 Lightly dust a cool work surface and roll out the pastry into a large circle, roughly 2mm thick. 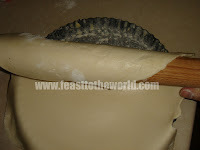 With the help of the rolling pin, lay in over the tin with the excess overhanging. Chill in the fridge for 15 minutes. 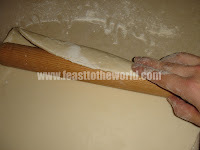 Prick the pastry all over with a fork. 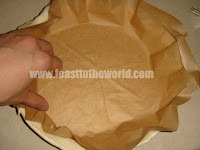 Line with a sheet of parchment and fill with baking beans (this stop the pastry from puffing up during baking). 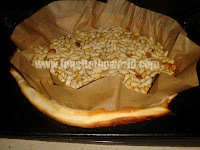 Bake blind in the oven for 15-20 minutes, until the edges are just turning golden brown. Remove and leave to cool and then trim off any excess overhanging pastry. Turn the oven down to 160ºC. 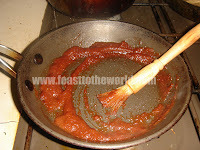 To make the filling, gently heat the membrillo/quince paste and two tablespoon of water in a pan until it becomes liquid. 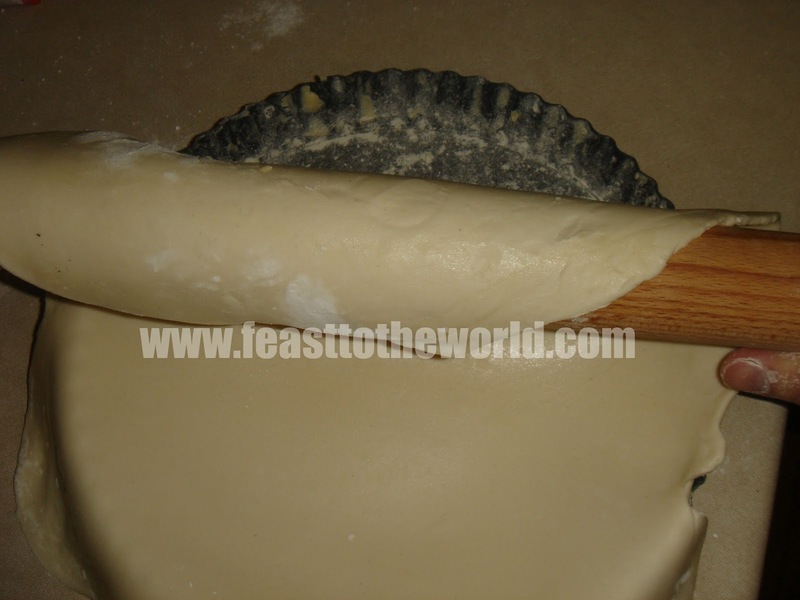 With a pastry brush, brush these evenly over the tart base. Cream the butter and sugar in a bowl until it is well combined. 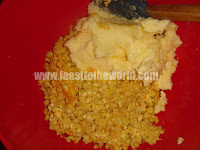 Put the almond, citrus zests and juice, Amaretto and the butter and sugar mixture in a large bowl and mix well. 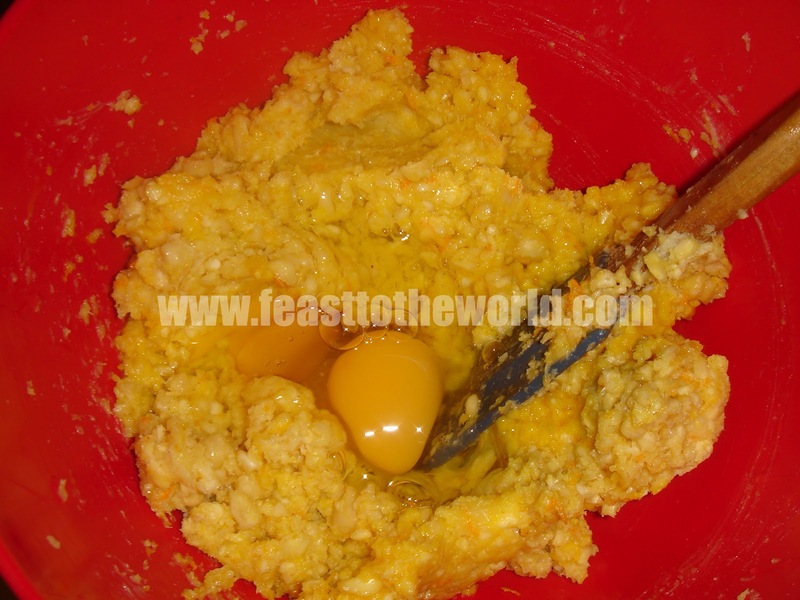 Add the eggs and stir until you get a chunky runny mixture. 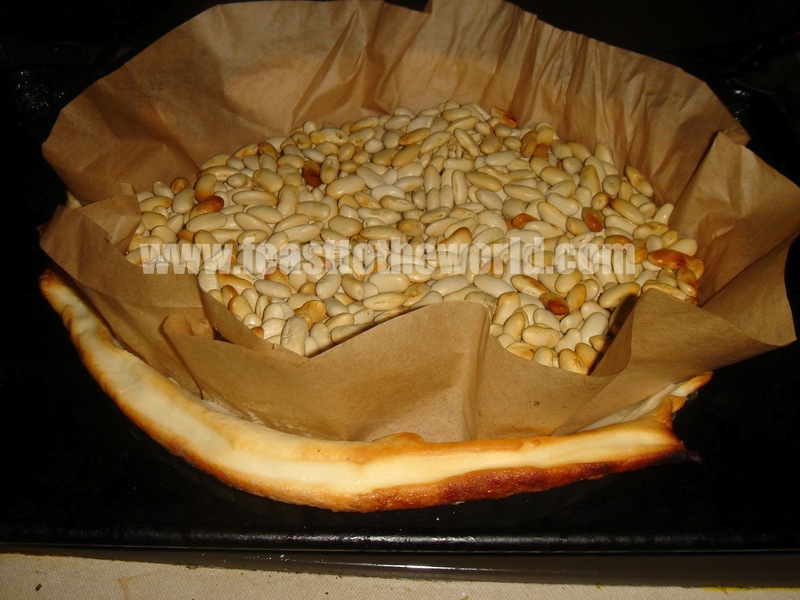 Spoon the almond mixture into the tart case and smooth evenly with a spatula. 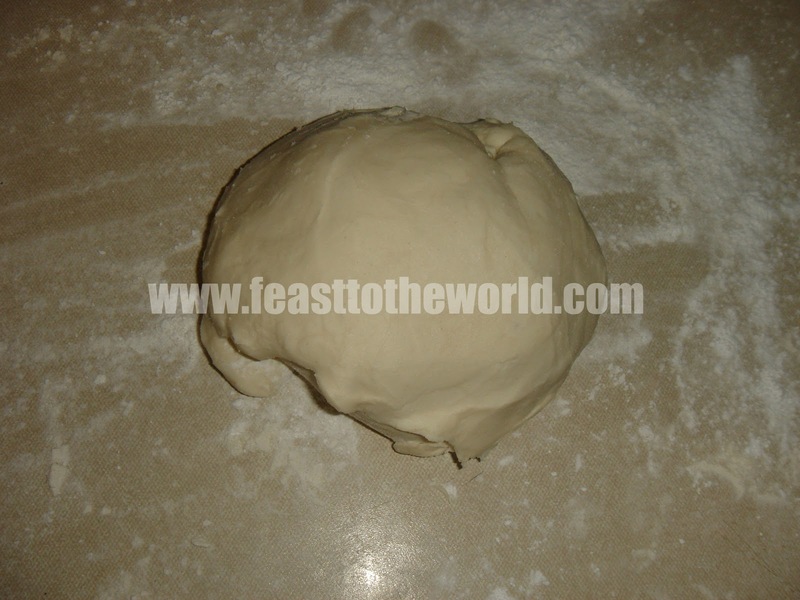 Bake for 40-45 minutes, until it is golden brown and firm to touch. Remove from the oven and allow to cool slightly before dusting with icing sugar. 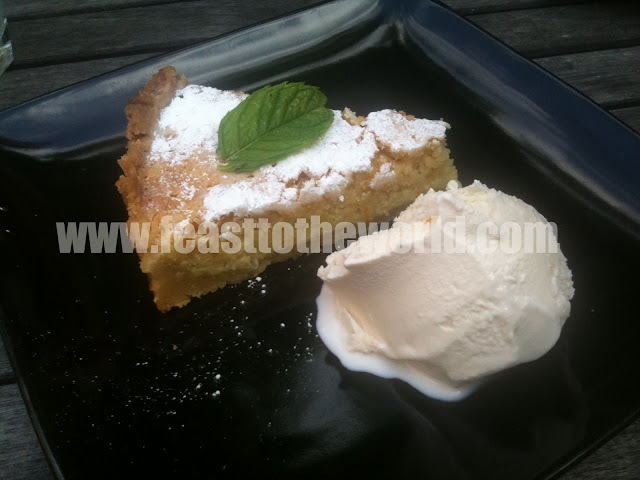 Cut into slices and served with some vanilla ice cream.